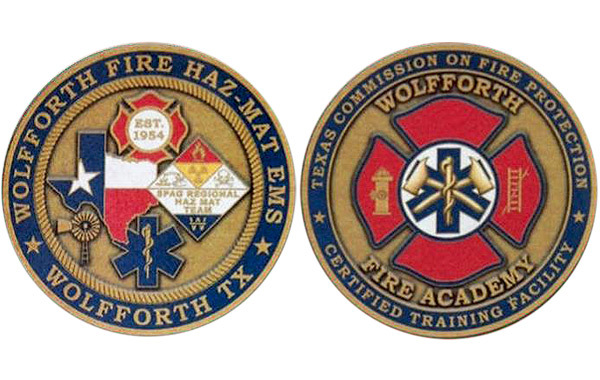 This special coin commemorates both the establishment of Wofforth Fire & EMS, but also the accomplishments of it Academy. Purchase yours today for only $20.00. Proceeds will help the Department and Academy in innumerable ways. Please contact Mike Henricks @ 806.773.9418.